Starting in 1901 the Atchison, Topeka and Santa Fe ran passenger trains between its main line station at Williams, Arizona and Grand Canyon Village, on the rim of the Canyon. 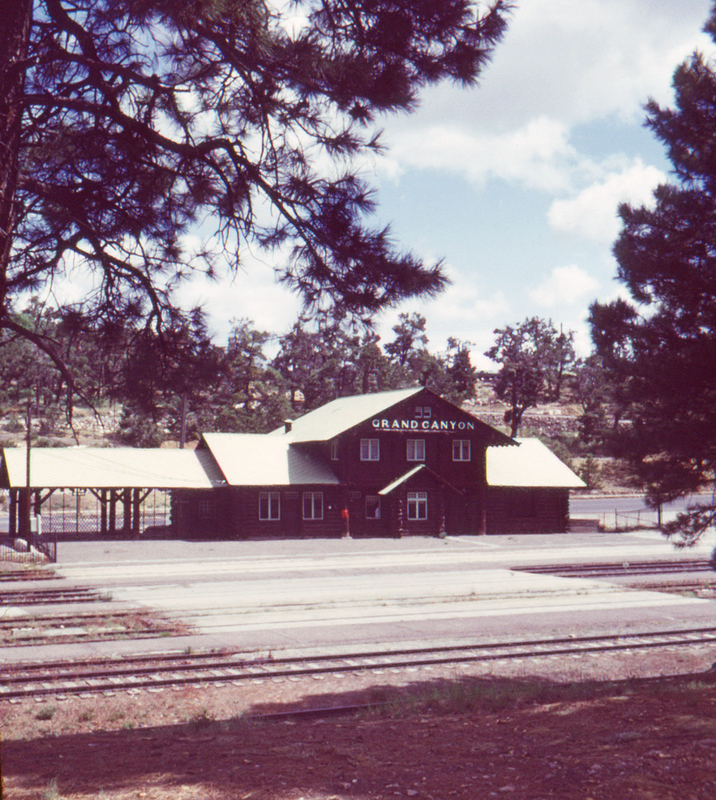 By 1968 regular passenger service to Grand Canyon had ceased, with the National Park Service maintaining the classic station; freight service continued until 1974. In 1989 the Grand Canyon Railway resumed passenger service, which continues today.